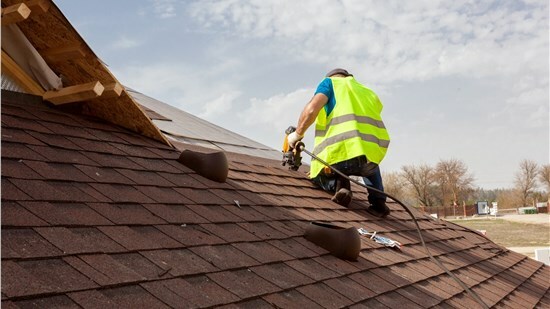 At Cochran Exteriors, we offer full-service roofing and exterior remodeling services that deliver lifetime results. 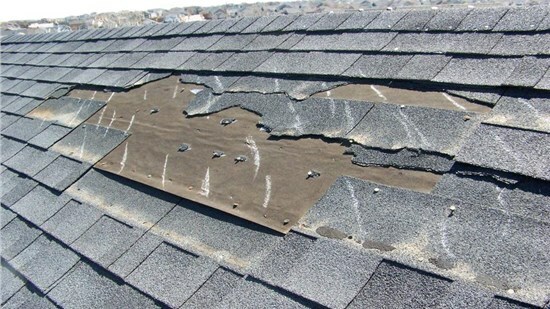 Indianapolis recently experienced upwards of 75 mph winds, subzero wind chills, and other severe weather instances and shingles are everywhere! 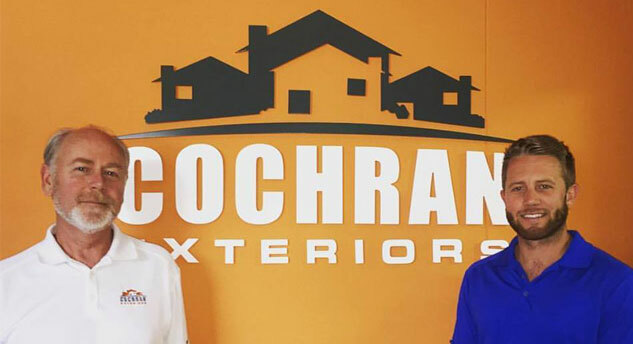 At Cochran Exteriors, we stand behind the quality of our products and craftsmanship with industry-leading warranty offers. You deserve the best when upgrading your home, and we offer top-grade products and services for a well-protected exterior. 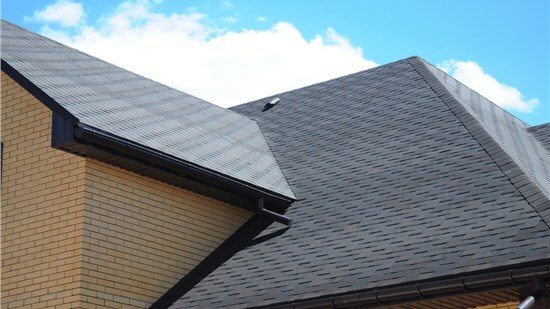 As a professional roofing contractor, we offer metal, tile, shingle roofing, and more to deliver custom roof systems. Give your business exterior a fresh look with the proven expertise of our commercial roof designers, installers, and project managers. Gutters are an essential part of your exterior, and we install full gutter systems and protection to allow for seamless water flow. For custom curb appeal and minimal maintenance, we offer durable vinyl & fiber cement siding installed to the highest standards. Enjoy the beautiful, rich look of wood in low-maintenance, durable fiberglass windows with top-rated Marvin windows. Everyone wants a beautiful, functional home that can hold up to years of wear and tear from the elements, and there’s no better way to do that than with the help of a professional Indianapolis exterior remodeling company! 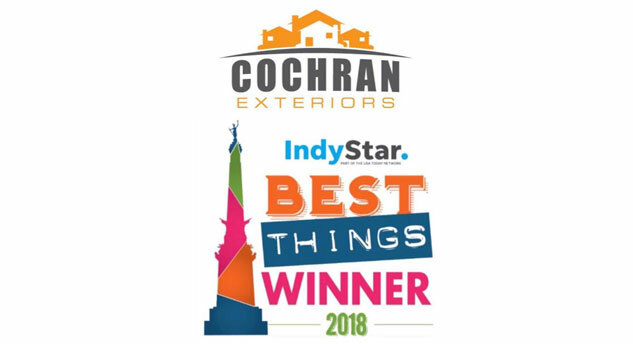 That’s what you’ll find with the experts at Cochran Exteriors, and we’ve built a reputation throughout the region for delivering personalized service and high-quality products for protecting your greatest investment. 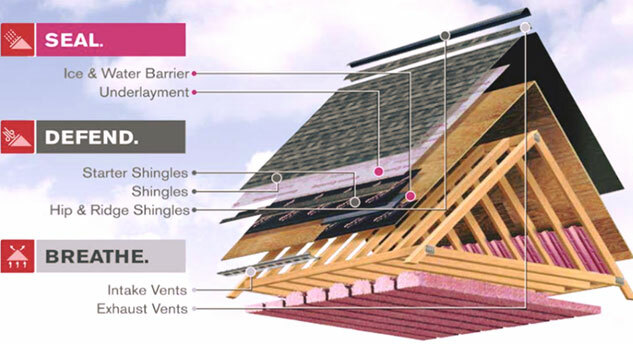 Innovative roofing materials and service. Gutter installation and gutter guard systems. Full replacement, installation, and repair services. 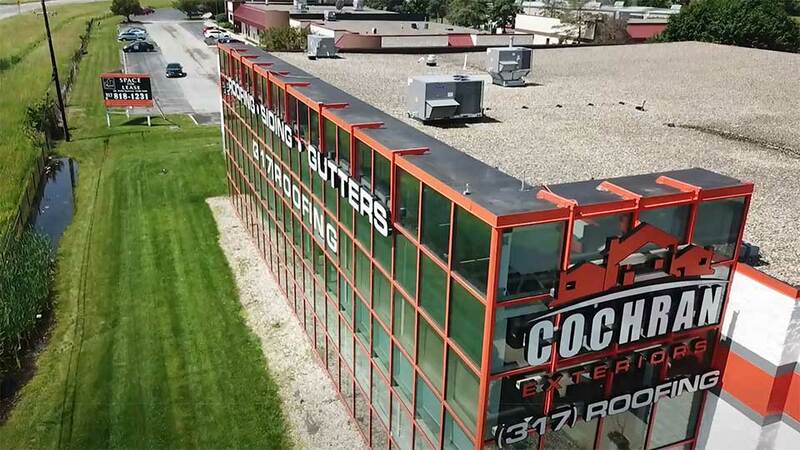 From roofing to siding, our family-owned-and-operated business offers professional Indianapolis exterior remodeling you can trust. With an A+ rating from the BBB and multiple Angie’s List “Super Service” awards, we deliver the best in exceptional service. As trusted Indianapolis contractors, we treat every customer like family to ensure that our service lives up to your high standards. We bring you products from trusted industry manufacturers that deliver superior home protection with guaranteed quality. Since 2010, we've helped countless homeowners get the exterior remodeling service they deserve—at an affordable price. We called Cochran Exteriors and Duke came out promptly, on time, and determined the leak issue within minutes. He was extremely professional and walked us through three different remedy options. We will absolutely recommend Cochran in the future. Roof and all window screens replaced due to storm damage.Excellent from first look, getting with the insurance company. New roof done, eight days later two crews worked and all done in one day. Clean up was exceptional, even magnetic sweeping to get nails. The process went as smoothly as I could have imagined. When the storm damaged my roof that was a scary - no idea what it was going to cost and what to do. Tony put us at ease and was there to turn it into a good experience.